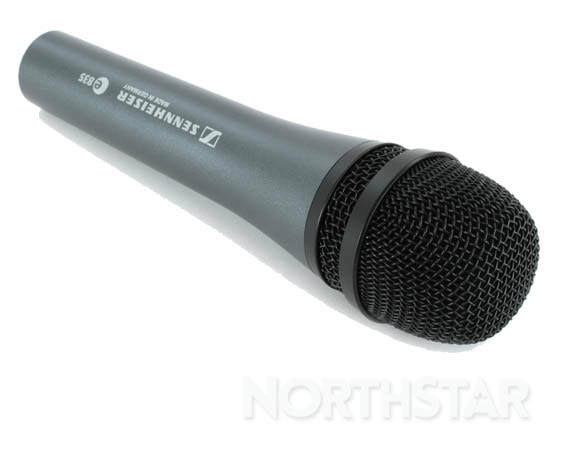 We have the perfect microphone for any type of vocal performance or public speaking application at your event. ​If your not sure which type of microphone is right for you please contact us and we will be happy to provide professional advice. 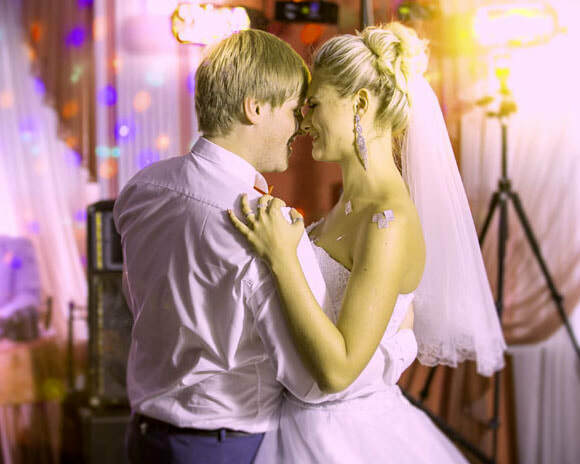 Professional dynamic handheld vocal microphone with rugged durability and excellent sound. Perfect for use in lead and backing vocal applications. 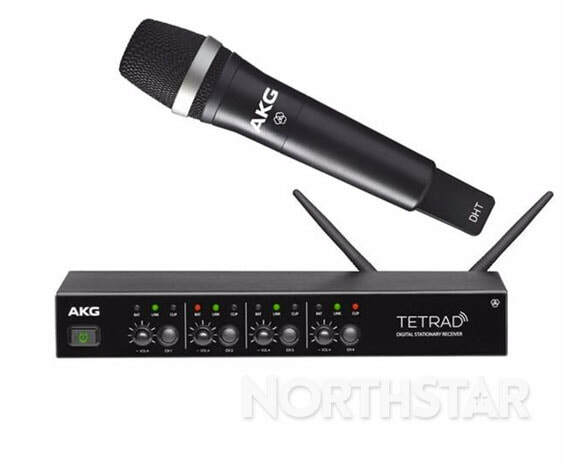 Ultra compact plug and play professional wireless handheld microphone system providing crystal clear sound. 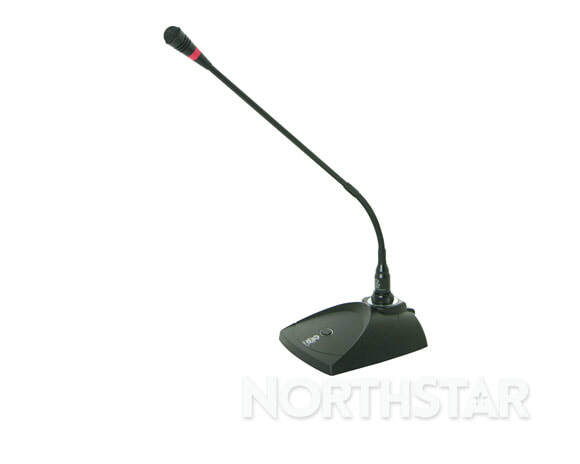 Digital wireless lavalier (tie clip) microphone system combines pure 24-bit sound, rock solid reliability and ease of use. 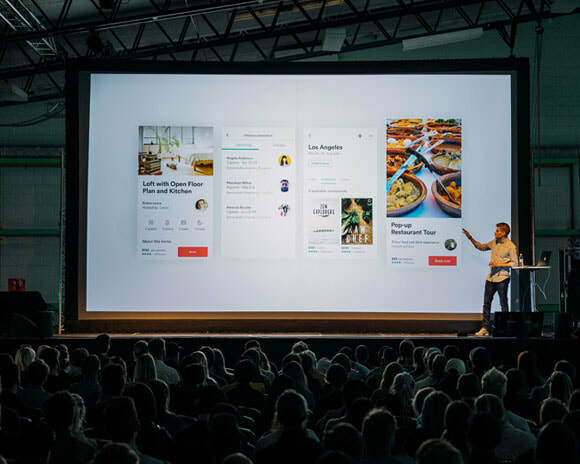 Perfect for public speaking, conferences and theatrical performances. 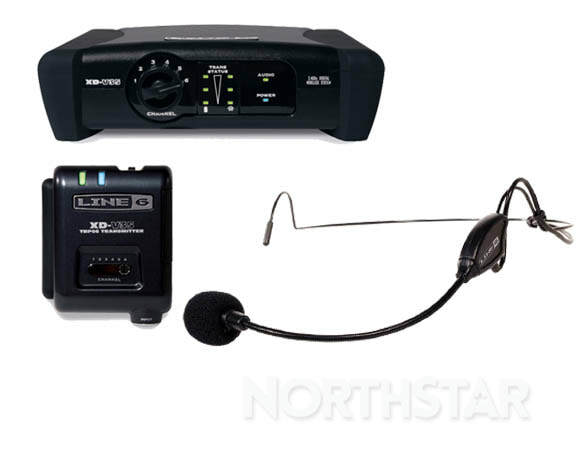 Digital wireless headset microphone system combines pure 24-bit sound, rock solid reliability and ease of use. Ideal for sport & fitness events, dance productions, live music performance and theatrical shows. 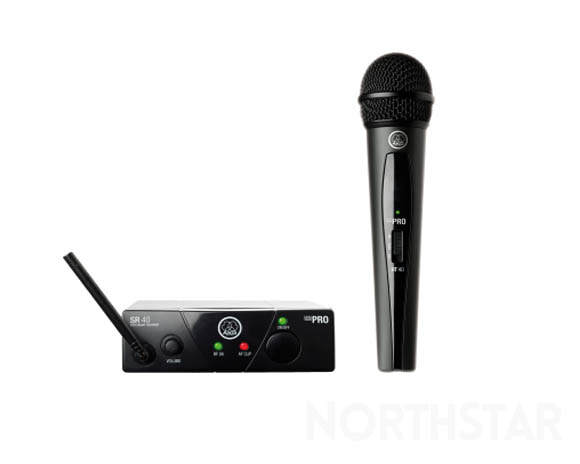 Premium , professional handheld digital Wireless vocal microphone system. 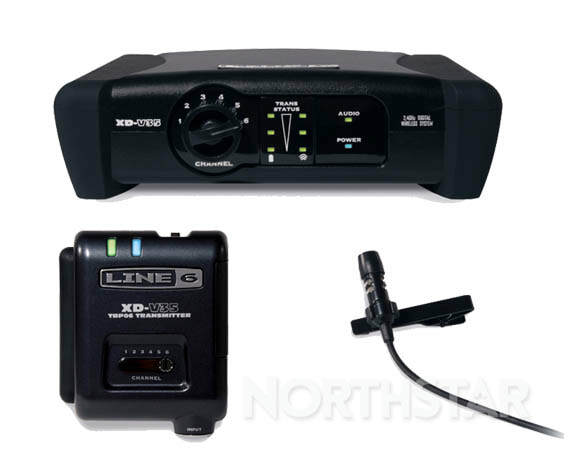 Combines license free operation with high quality uncompressed audio transmission and superior RF performance. 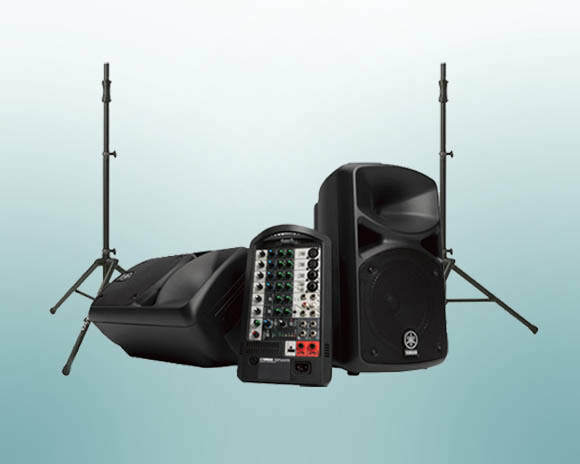 Ideal for live performance and corporate presentations.